FIVE CRM allows you to build in-depth profiles of your prospects so that you have all of the information you need right in front of you. The prospect account profiler is integrated with popular social media channels allowing you to pull vital sales insights. The result: less time wasted and a better chance of converting prospects into happy loyal customers. Benefit from a clear view of your prospect using the FIVE CRM account view. Store all of the information about a prospect in one place, whether that’s information gathered from their activity on your website or a call they have received from your telemarketing team. FIVE CRM allows you to have 100+ data fields, ensuring every element of communication and data is stored effectively. A prospects profile can automatically be updated – no matter how many users are working on the account – allowing changes to be displayed in real-time. Create sales momentum by taking advantage of outbound calling. Automate actions and boost call agent productivity. FIVE CRM allows your agents to call contacts from within the CRM solution, automatically storing call details. Have better conversations with your customers. Using the unique wrap-up panel, you can ensure that no time is wasted between calls. With just two clicks the user can instigate up to 10 automatic actions saving them considerable time, therefore boosting agent productivity. Easily record actions, follow-up instructions and call details. As a key part of the sales process, it is crucial to be able to manage appointments effectively. Making your outbound calling more organized is made simple with FIVE CRM as you are able to manage your calling list more effectively using priority call-backs and auto dialling to move onto the next call. 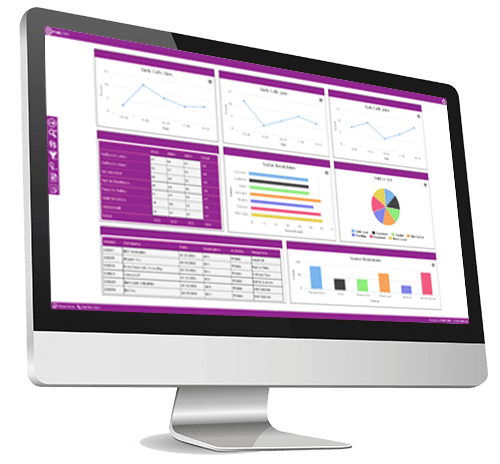 FIVE CRM has an internal calendar for every account user which can be synchronized with external calendars such as Google and Microsoft Outlook. 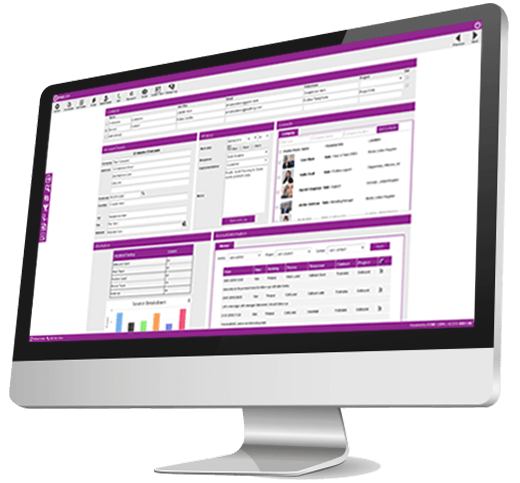 The ability to automatically send and receive emails from both the customer and the person attending the appointment means that the appropriate details are sent to each party with zero manual effort – and stored automatically within the CRM. FIVE CRM enables you to integrate with multiple different leading VOIP providers using generic softphones so that you can easily reach your contacts seamlessly through the CRM system. FIVE CRM has integration with software such as CloudCall, RingCentral and ConnectMeVoice as well an option to work with an internal PBX using Windows TAPI. Sign up to our newsletter and stay up to date with the latest updates!